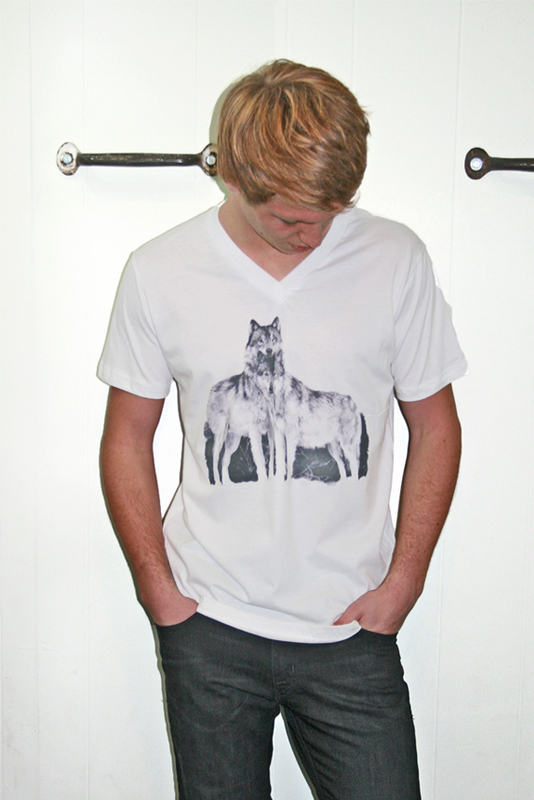 McKinley is wearing the Palmer Cash Wolves V Neck Tee. Vintage white, ultra soft 100% cotton. Previous Previous post: Follow your beat. Sachelle boots. Next Next post: Be Brave.